Serving the Quad Cities & surrounding areas of IA & IL. 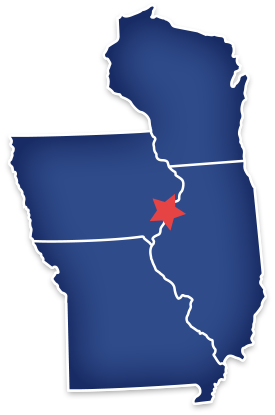 Proudly offering insurance solutions to the Quad Cities & surrounding areas of IL & IA.  Locally owned and operated, Mel Foster Insurance has served the Quad Cities & surrounding areas since 1932. 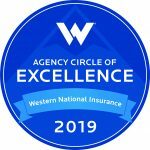 With over 25 companies to choose from, we are confident that we can offer you customized coverage, outstanding service and at a competitive cost. Partner with Mel Foster Insurance and get the service you deserve! 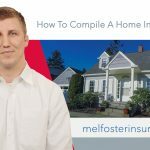 Home Insurance Mel Foster Insurance can help insure your vacant property, and even your rental properties. Transportation Insurance Save money by insuring your fleet or local, intermediate or long hauls. We can help! Employee Benefits Big or small, we can help you find the right benefits for your team. We offer custom packages! Business Insurance We can design a specialized package according to your business's property, liability, and casualty needs. Financial Planning The future is uncertain, and it's hard to know how to invest. We can help you design a plan to fit your needs. Retirement We help take the worry out of retirement planning so you and your employees can focus on business. Insurance News & Tips You Can Use! How to Compile a Home Inventory List. Do you have a list of your items in your home? Here’s three tips to compile a home inventory list. 3218 E 35 St Ct.